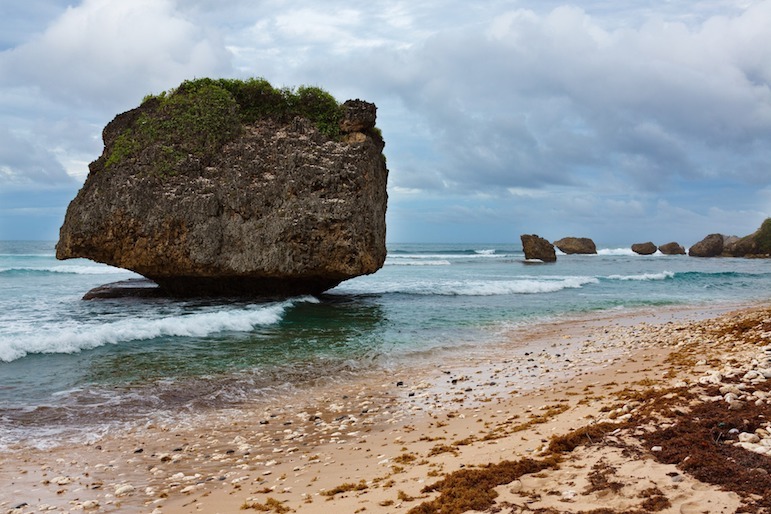 Although it is a mere 166 square miles, it doesn’t mean the island of Barbados lacks a variety of things to see and do. There are plenty of beautiful beaches to while away a few hours on the sun-drenched shores, but to really experience the island, you also need to allow some time to venture beyond. With luxury hotels and fine dining experiences, tax-free shopping, a diverse calendar of events, hospitable locals and a rich colonial past, there’s more than meets the eye with this Caribbean island. Here are some suggestions of the best places to go in Barbados to get a taste of its past, its people and other unexpected island adventures. Rum is reported to be the oldest distilled spirit in the world, and here in Barbados, it has been produced for more than 370 years. Depending on the time of year you visit, as you drive around the island you will see endless fields of sugar cane towering high into the sky – the key ingredient used to make the spirit. As legend has it, Barbados rum soon became popular with English sailors who offered their bounty of rum as proof that they had crossed the Atlantic. It was in 1703 when Mount Gay Rum began to distil their own variety, that the island became world-known as the birthplace of rum. To delve deeper into the history of the spirit and sample a drop for yourself, book a rum tour at the Mount Gay Rum Visitor Centre. Here you can learn how the master blenders craft the complex flavours and also unearth the island’s sailing heritage. 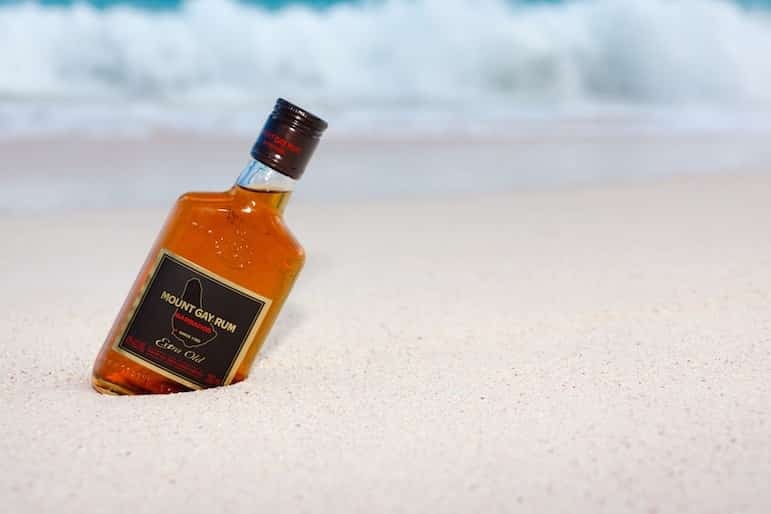 And as you tour the island, keep your eyes peeled for brightly painted rum shacks by the beach or roadside and join locals with a glass of the rum tipple while watching on as they indulge in a favourite drinking pastime – dominoes. Barbados was settled by the British nearly four centuries ago, and this influence has played its role in defining the Barbadian culture today. Combined with its West African roots it has created a unique Bajan dialect and culture. In 1625, Captain John Powell claimed Barbados in the name of King James I. British colonists arrived two years later, founding a settlement of 80 civilians and ten African slaves, adopting a British government with a Parliamentary democracy in 1639. When slavery was abolished by Britain in 1838, Barbadians quickly began to play a role in government here. 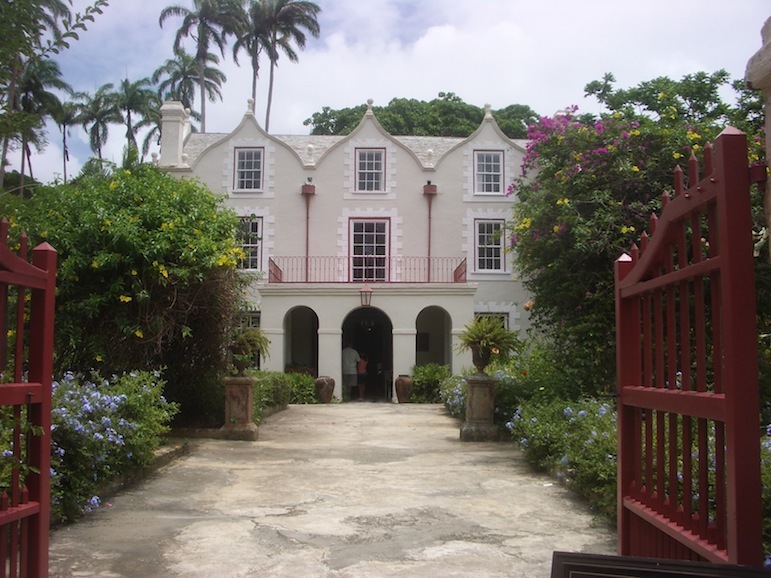 St Nicholas Abbey is one of the best places to go in Barbados to trace its colonial past. The Jacobean-style building is one of the oldest plantation houses in the Caribbean. Look out for the 1930s home movie of island life at the time, which was filmed by the estate’s owner. The grandeur of the Great House and expansive gardens are a joy to explore and the perfect place to seek some respite from the sun. You can also observe the steam engine used in the production of rum at the onsite distillery from as far back as the 1800s. Despite Barbados gaining independence from Britain in 1966, it retained its parliamentary democracy and today the island remains a member of the Commonwealth. 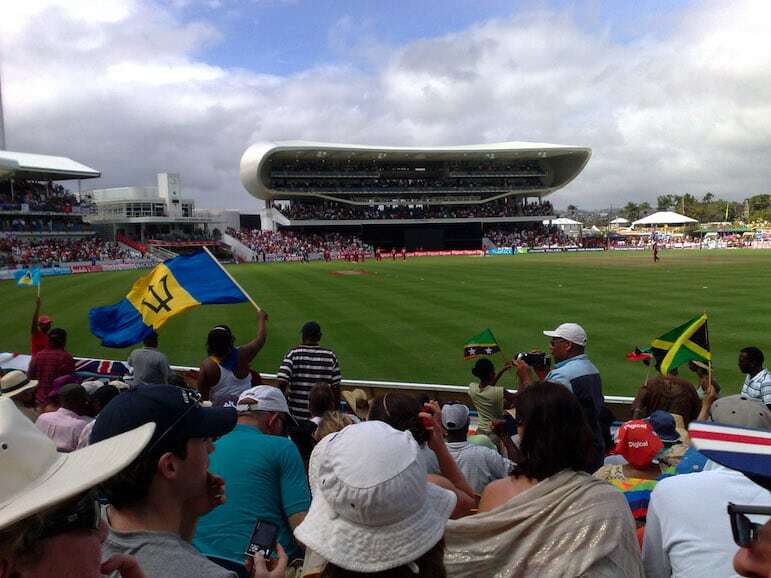 When you visit, you will soon become accustomed to the islanders’ love of cricket, the national sport of the island. Head for Kensington Oval for a tour of the grounds, and discover the story of national homegrown hero Sir Garfield Sobers, recognised as one of the world’s greatest cricketer. With the island’s important role as a major port, you can also educate yourself on its maritime links at Arlington House Museum in the charming Speightstown in the northwest. The three-floor museum offers interactive exhibits which take you on a journey of Barbadian heritage, covering everything from the first settlers to ‘Wharf Memories’ where a fictional Pirate recalls the life of Speightstown as a port and trading hub. You have numerous options of beaches to stretch out on here, but they each offer something unique depending on your preferences for whiling away an afternoon. Regardless of which one you choose, the suitably warm, crystal clear waters are just like a relaxing warm bath. Bathsheba is the main fishing village in Saint Joseph on the east coast. The beach here is host to local and international surfing competitions owing to its foamy surf and Atlantic rolling waves. There are also some shallow pools here, carved out of the inshore coral reefs, and locals often gather here to relax and have a rum punch party – so depending on your holiday goals you are free to party or find peace on the beach here. Over on the west coast is Payne’s Bay and in addition to the fine white sands for lounging on, when you’re done with feeling the sand between your toes, head into the water to swim with turtles out in the bay (visit at 10am for the best viewing opportunities). 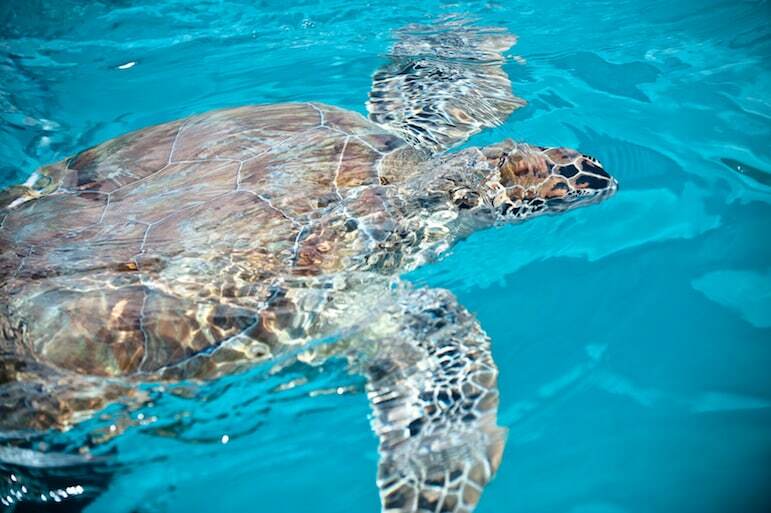 Stroll, swim or snorkel to your heart’s content, and look out for the colourful marine life in the reef opposite Treasure Beach Hotel. Reputed to be the most photogenic of all the sands, the pink-tinged Crane Beach in the southeast is backed onto by palm groves and limestone cliffs. If you’re not staying at The Crane, head for the eastern end of the beach for public access. You have many opportunities for duty-free shopping on the island. The shopping directory of brands at the Limegrove Lifestyle Centre in Holetown does not disappoint, with brands including Bvlgari, Gucci and Tag Heuer. 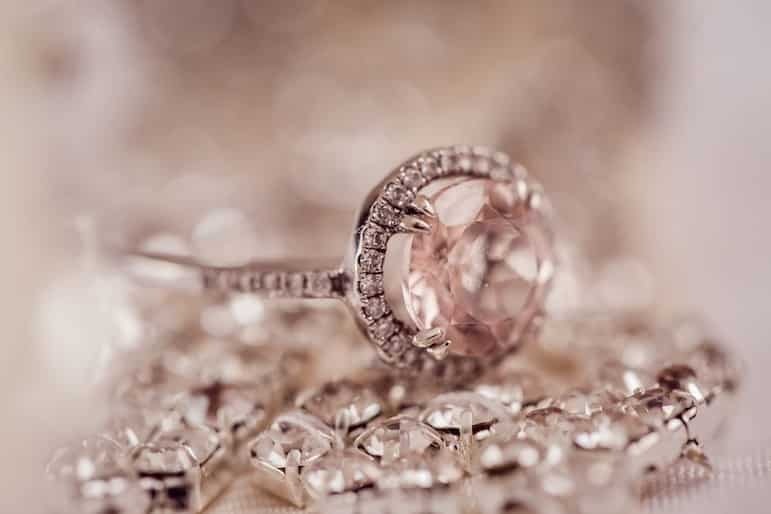 But it’s the jewellery stores you should set your sights on with an array of local stores offering up some of the finest sparkles. Diamonds International has stores at the airport, in Holetown and Turtle Beach, but if you’re cruising to Barbados and have a port day, head to their store in the capital of Bridgetown to browse their range of duty-free jewellery and watches. And sometimes the most precious finds are the one-off kind, so if you are looking for something unique to take home as a keepsake, Earthworks Pottery in Saint Thomas is a good starting point for some functional art pieces. With everything from dinnerware to jugs available in 150 shapes and 36 patterns, you shouldn’t have much trouble finding a style to suit you, and with international shipping available, you don’t need to worry about your baggage allowance which is always a plus. At the heart of Barbados lies Harrison’s Cave, one of the island’s greatest natural attractions located in the central uplands. The crystallised cave with flowing streams and deep pools of crystal waters are mesmerising. 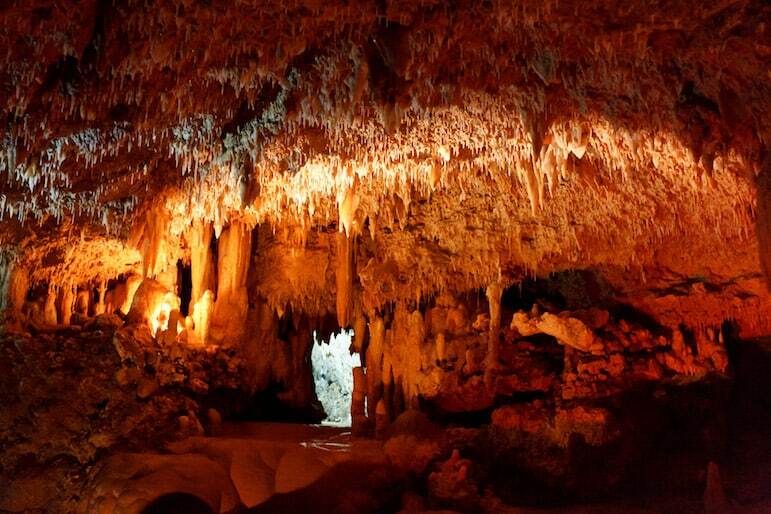 Book a tour to unearth the 2.3-kilometre stream cave system which opens up into the largest cavern, the Great Hall. For the freshest catch of the day, make an evening of it at Oistins Friday night fish fry to sample some local seafood dishes, the Bajan favourite macaroni cheese with a spicy twist and of course a side of plantains or rice and peas. With live entertainment and stalls selling local handicrafts, it’s a popular spot with throngs of locals and tourists alike who come here to party into the night. Elsewhere, book tickets to Harbour Lights for an evening of cultural entertainment as part of the Beach Extravaganza and Dinner Show. 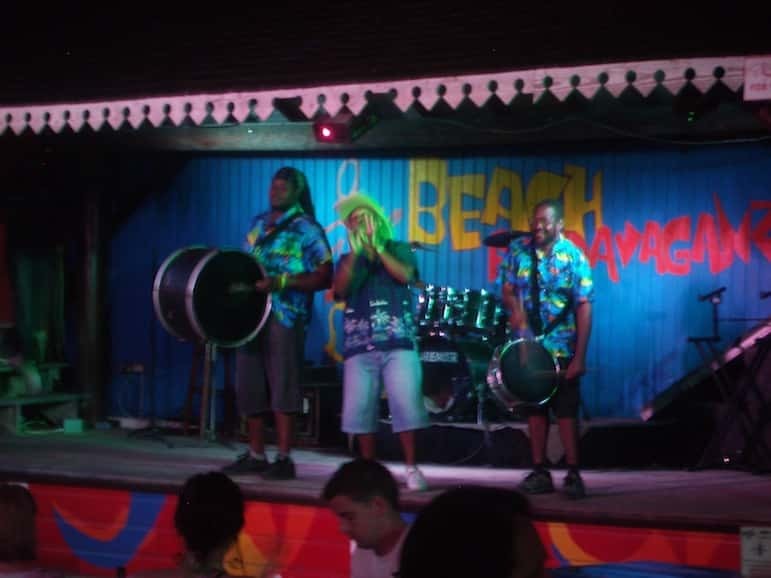 With hypnotic scenes and lively rhythms of live local bands, plus a Bajan style barbecue dinner, it’s a fun way to experience the vibrant Barbadian culture. 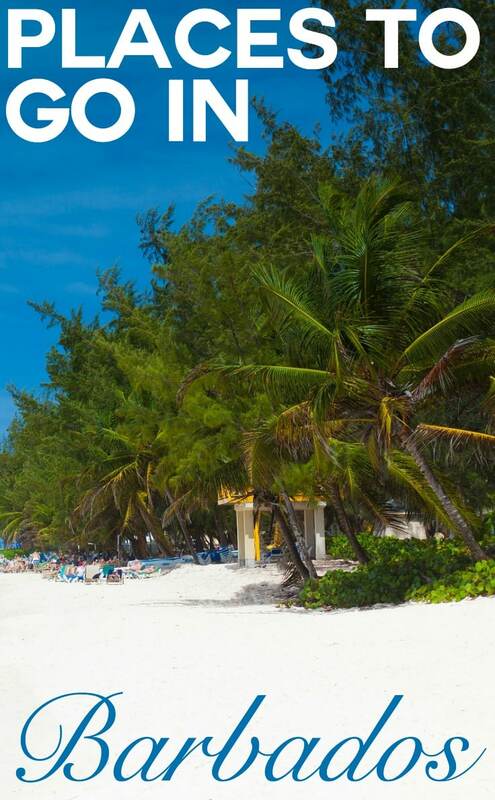 There seems to be plenty to celebrate all year-round in Barbados. If you’re visiting between January and March, book tickets for Open House Season when a number of plantations and private houses throw open their doors for the public to experience some of the most historical and architecturally significant buildings on the island. 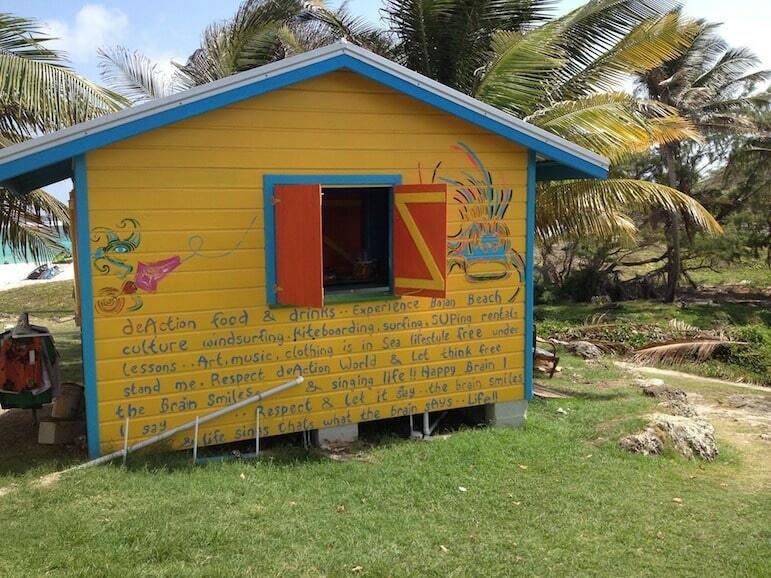 With live music, talks and cultural performances, it’s a great opportunity to experience Barbados in a nutshell. Horse racing is a popular sport here, and in March the Sandy Lane Gold Cup is held at the Historic Garrison Savannah, close to the capital of Bridgetown. The venue has been home to horse racing since 1845 and synonymous on the international racing circuit, hosting some of the world’s top jockeys and trainers every year. But to really revel in the vibes, visit over summer for Crop Over, the island’s largest and most important event which is a 200-year-old tradition which toasts the end of the sugar cane harvest. 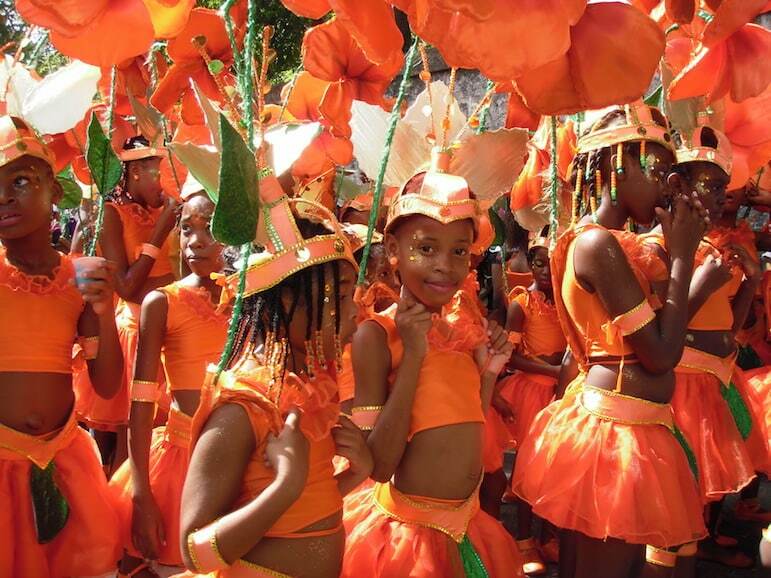 Over several weeks fairs, fetes and parades are held, culminating in Kadooment Day. Expect a riot of colours, food and join masquerade bands sashaying through the streets to the energising beats of Calypso heading to Spring Garden Highway. Other events throughout the year include pop up street parties, sporting events, such as major golf tournaments, sailing and cricket championship matches, and of course food and rum festivals. 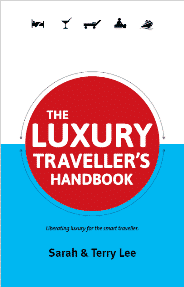 Here’s a useful source to plan your trip around event happenings on the island. 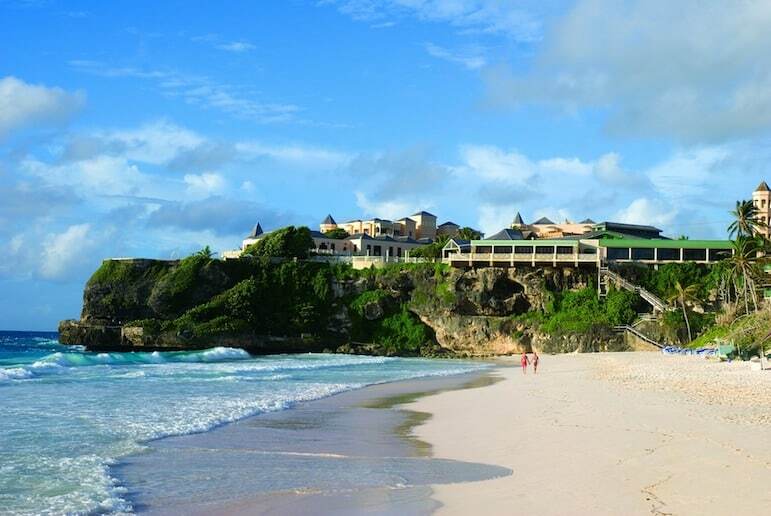 The Crane Resort – one of the finest resorts on the island, if you’re looking to go all out, The Crane offers a private beach, fine dining experiences and sophisticated suites. 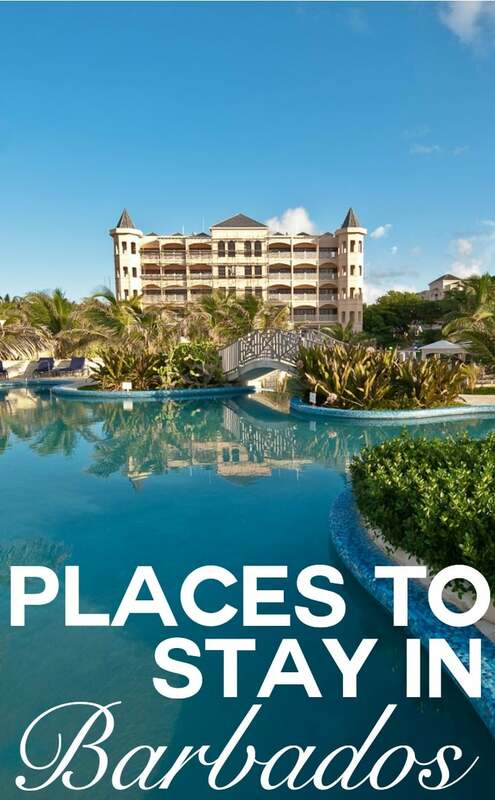 Sandy Lane – this prestigious resort caters to couples, honeymooners and families looking for a romantic retreat or a wide choice of leisure options to entertain. Fairmont Royal Pavilion – with a desirable location on the Platinum coast, guests benefit from spacious surroundings, lush gardens and all rooms are ocean facing. The House Hotel – this intimate, adults-only boutique hotel is a tranquil resort with 34 stylish suites, and it overlooks the pristine Platinum coastline. Royal Westmoreland – independent villas and superb recreational facilities mean you may struggle to want to head off-site, and the Royal Westmoreland is also home to one of the world’s finest golf courses with views of the Caribbean from every green. Sugar Bay – this cosy and vibrant hotel is an all-inclusive option with four different restaurants to dine in, a spa and salon, games room and water sports are available too. I have always wanted to visit Barbados. Crane beach looks like an amazing beach. Thanks for the great info!